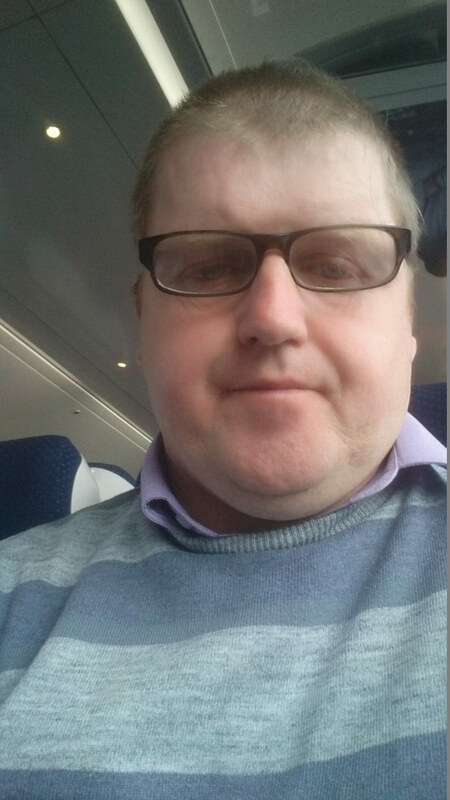 Adrian Noonan, self-advocate PRO at Inclusion Ireland, wishes for greater awareness of the needs of people with intellectual disabilities at all levels of the democratic process. People with Intellectual disabilities are not supported to register to vote, or to vote, in Ireland. Disability services have used staff shortages as an excuse. People with intellectual disabilities have a right to use their vote,. People with Intellectual Disabilities need to be trained & educated on how elections work. All buildings have to have wheelchair access, and putting in easy-read and visual and audio aids can easily be done nowadays. Voting for the first time is a very nervous and scary time . People with Intellectual disabilities are not supported or encouraged to register to vote, or to vote, in Ireland by government or their agencies, who can set up and organise, advertise and have training workshops around the country. This could be done with the help and support of disability advocacy organisations. Disability services have used staff shortages as an excuse. But it only takes one staff member to go on a computer or go to the local library to get a printout of the voting forms and bring the voting forms to their clients or disability service users who want to vote. Disability services can also have workshops on voting in their service, by inviting disability advocacy groups in on training, and educating clients or disability service users on their right to vote and have their say. People with intellectual disabilities have a right to use their vote, to have a say in who they want to represent their issues and needs on a local and national level. People with Intellectual Disabilities need to be trained & educated on how elections work, and why and how many times they’re called. When you go to the polling Station, you have to bring I.D to prove who you are. Mostly you bring your passport or driving licence and have your voting card with you, or you can’t vote. All polling stations open from around 8am to 10pm, so people who work or go to college can vote. Persons with intellectual disabilities should not be stopped in their right to vote. It is our right to vote and no barriers should be in the way, like accessibility to buildings. Voting for the first time is a very nervous and scary time for people with intellectual disabilities. All the polling stations should be given disability awareness training to educate the staff on how to be more supportive, and the polling station can be more disability-friendly by having an easy-read platform and visual and audio aids in the polling station.